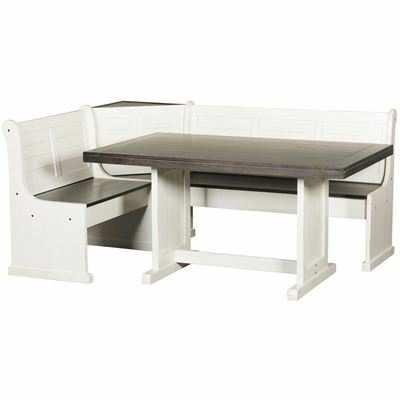 Capture the charm of an Old World chalet with the European Cottage Dining Table by Sunny Designs. 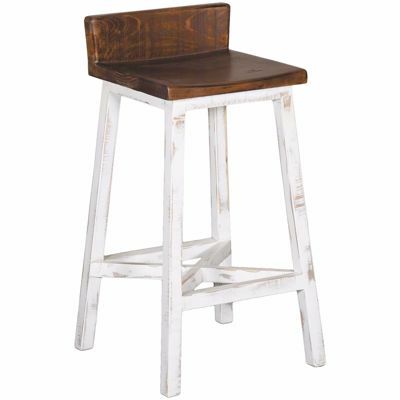 A planked wood top with a limed brown finish perfectly pairs with the distressed white finish on the trestle base for a casual, country feel. Plank details on the base complete the look. Capture the charm of an Old World chalet with the European Cottage Dining Table by Sunny Designs. 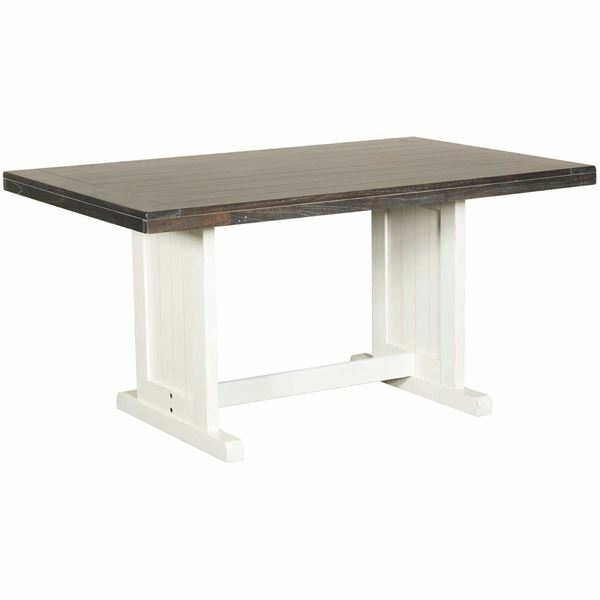 European Cottage Dining Table by Sunny Designs. 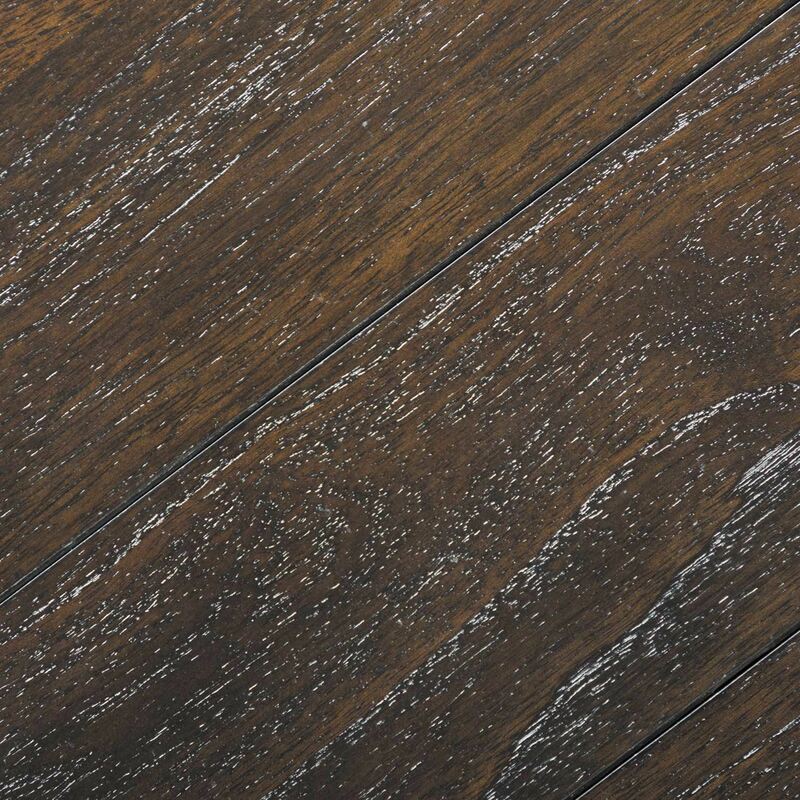 Two-tone finish with limed brown top and distressed white base.